... exists to worship and glorify God, and to seek the lost with compassion, share the gospel with conviction, and send disciples into the world with humility and joyful urgency. We are a church made up of two partner congregations...Calvin Presbyterian Church and the Louisville Taiwanese Presbyterian Church. 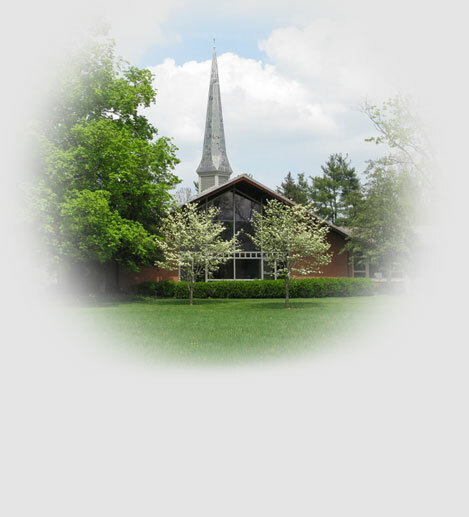 We are located on the campus of Sojourn Community Church East on Rudy Lane. While we are distinct in many ways, we are united in our desire to exalt the Lord Jesus Christ in all that we do. Come see how this unique church works...we'd love to have you with us!